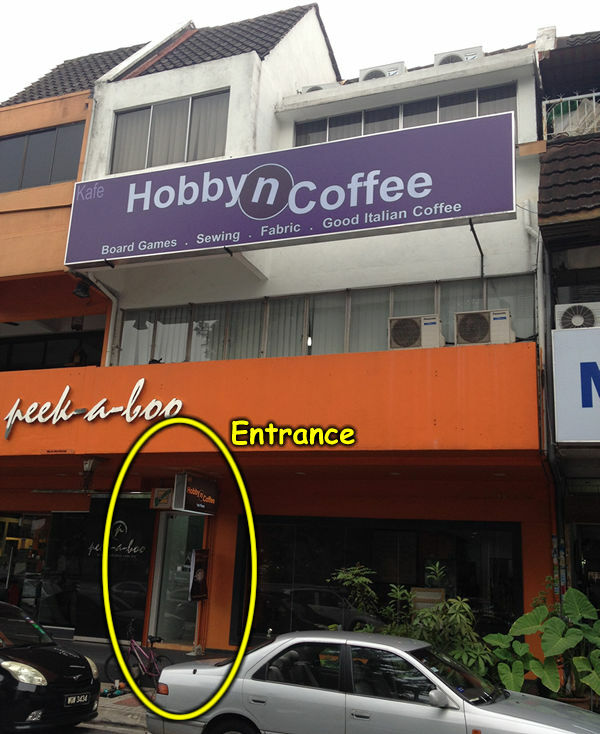 Stephen Yong is the owner of HobbyNCoffee , Senior Barista & founder of MalaysiaBarista.com. Step #3 If no stock . Pay deposit , we order for you. We will inform you when stock arrive. Full payment & we will delivery to your location. Step #3 If got stock . Full payment , we will delivery to your location. Our showroom & training is @ Hobby N Coffee (Hobby Center). 1st floor, On top of peekaboo (orange) , a few shops down the road from Ttdi mcdonalds. 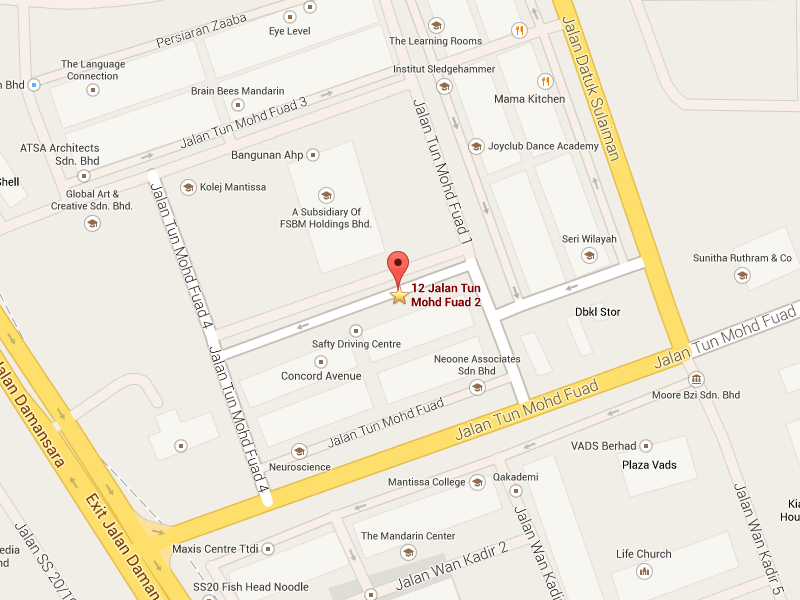 Mcdonalds is next to secret recipe & behind celcom, celcom is opposite vads (old IBM) building near Pizza Hut.